Congratulations to East Anglia School of Freestyle Martial Arts on their first Black Belt grading. March 2019 KOI-DO-RYU'S First Black Belt candidates. Marta Wardecka and David King. 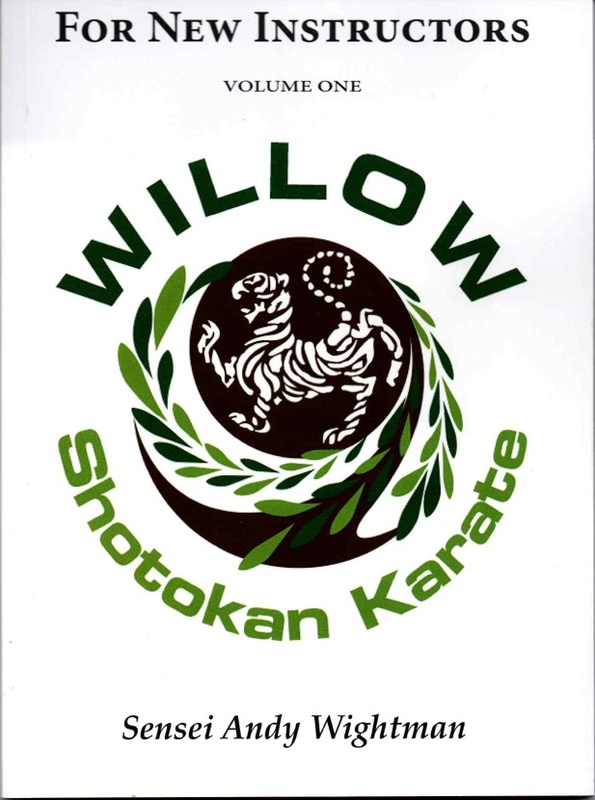 Both with Chief Instructor Lee Spencer and Senior Instructor Malcolm King. 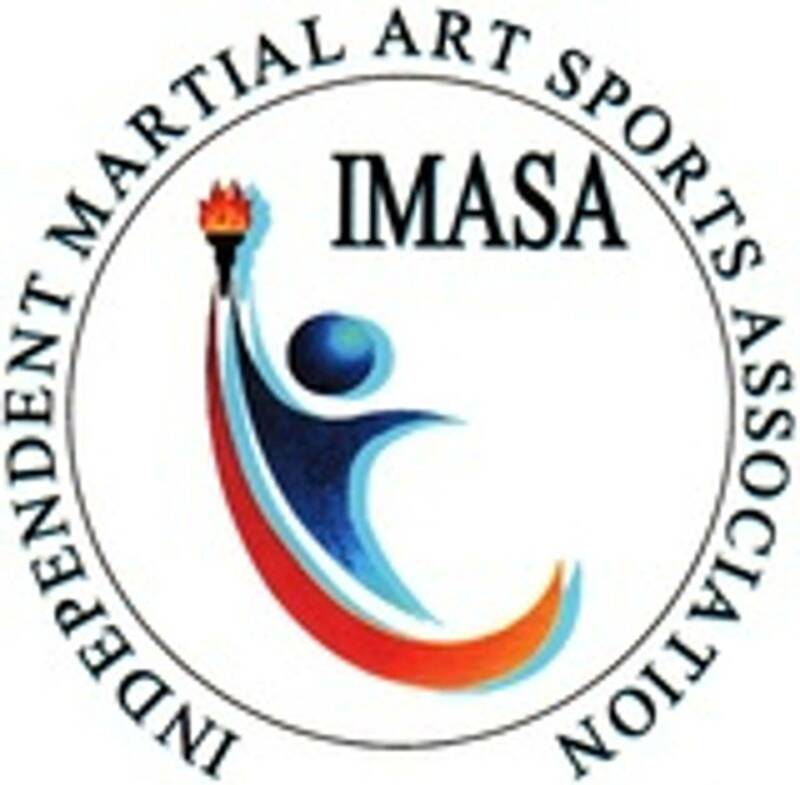 Just a note to wish you and all at IMASA a Very Merry Christmas and a Happy New Year . 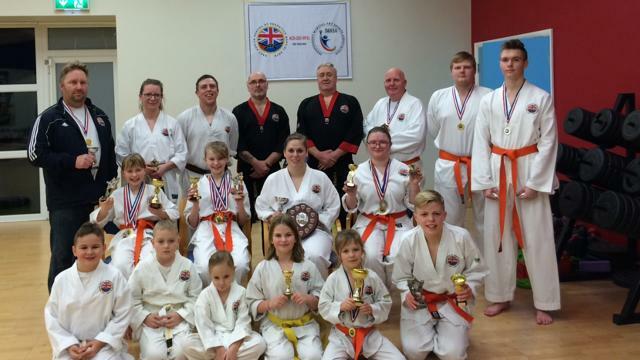 We have had a great start to the club this year with successful gradings and medal winners along with a happy family atmosphere in the club. 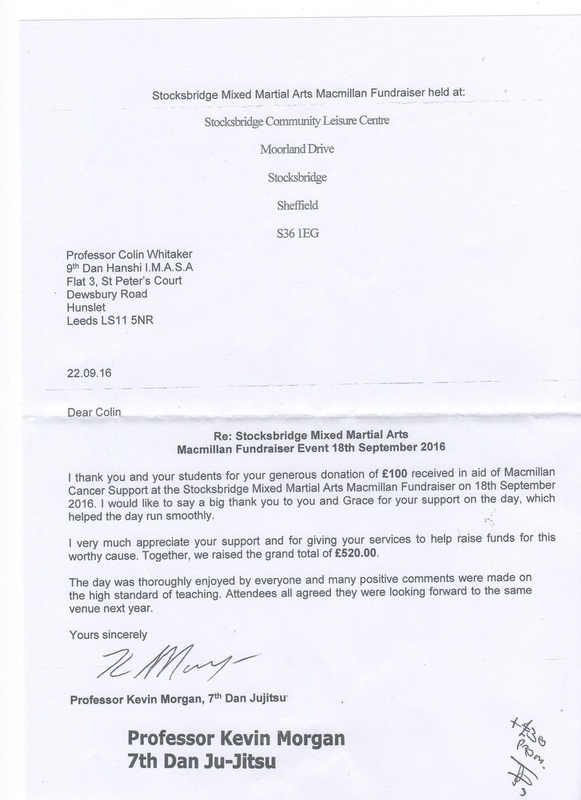 Gary received a message from Master Chris Hemstock this morning, the committee of Martial Arts of Great Britain and Team GB sent this to thank IMASA; here are his words, we had a great day and night with David Lambert all on BKA Rhyl on facebook! Oh what a night - Truely Humbled and Honoured to have received another award this year. This time from Bethan Owen, her Father Garry Julie Owen, the BKA and IMASA. When I see the amazing work you guys do up here in North Wales, it warms my heart and soul. 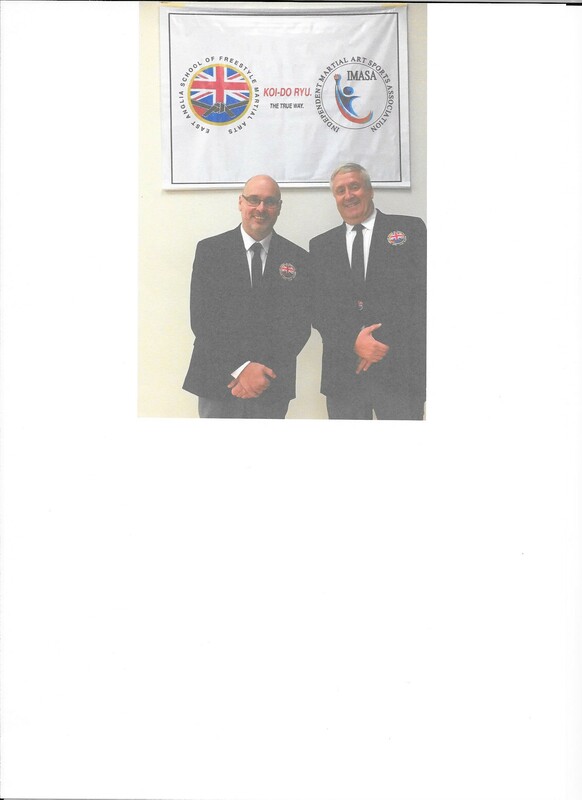 Congratulations to John Robertson on 11/11/18 he was awarded a Hall of Fame award from Martial Arts UK by Bob Sykes and Paul Barnett. A humbling moment in his lifelong journey in Martial Arts. We have had a great two weeks at the club. First we had a very successful yellow belt grading on Sunday 12th August then followed with our grading Ceremony on Friday 17th August. Please see some of our clips of the ceremony and of Lee Spencer (with the glassses) and Malcolm King, under our logo’s. We have also set up a facebook page for the club if you wish to look it up we are under Michelle Rust in Norfolk and see our logo. Itai Doshin Aikido Club is directly linked to Japan as members of the Owari Aikikai under the chairmanship of Takimoto Shihan (7th Dan Aikikai) who are registered with the Aikido Aikikai headquarters (The Hombu) in Tokyo. 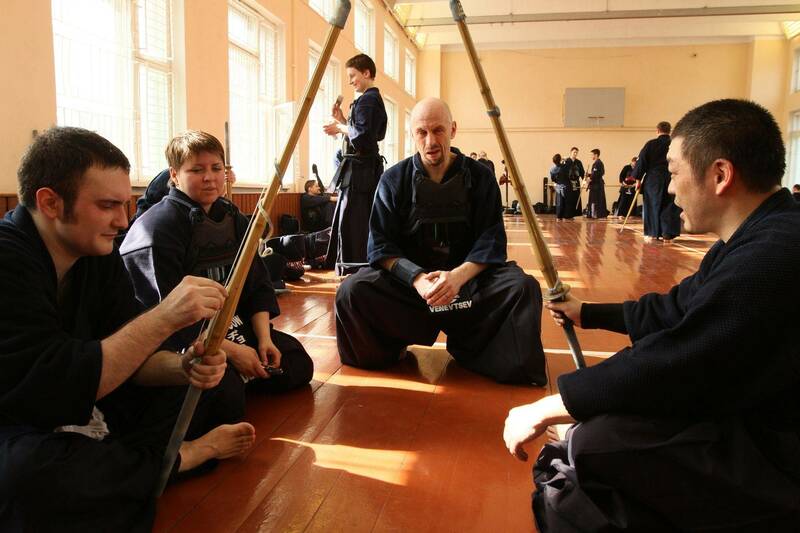 We are the first club outside of Japan to be part of Owari Aikikai so this is a special honour for us. First Place trophy was awarded to Bethan by Alex Reid. 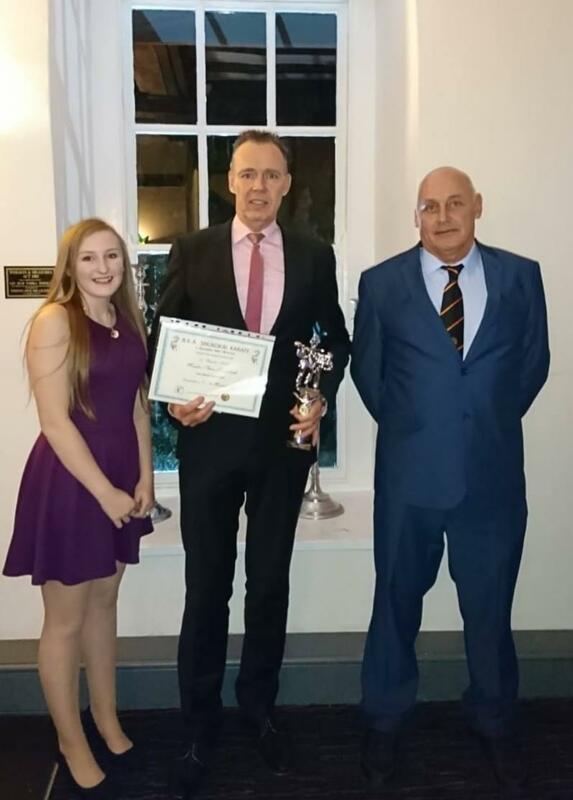 IMASA Cadet Volunteer Karate Coach from North Wales, set up the Karate Club to help support fellow young carers coping with the responsibility of looking after loved ones. 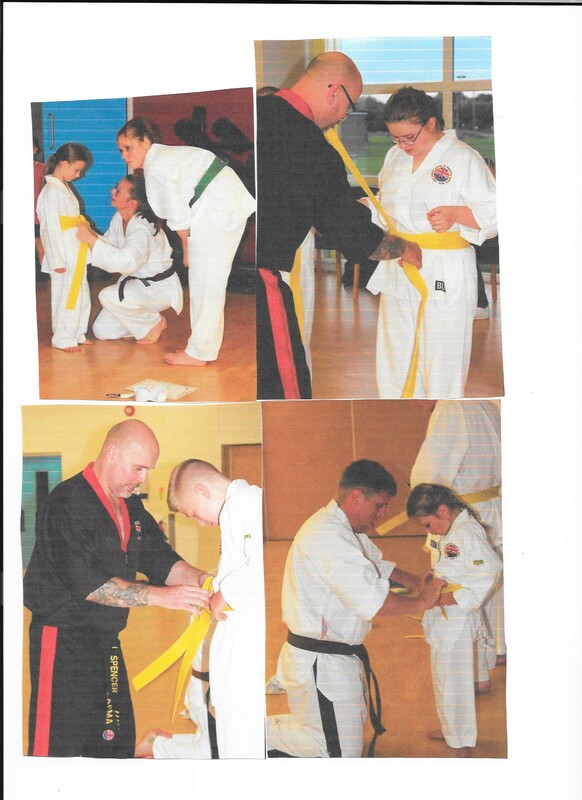 Despite caring for her mum who suffers from severe epilepsy, Bethan took up the sport at the age of 7 and became a black belt by the time she was 12. 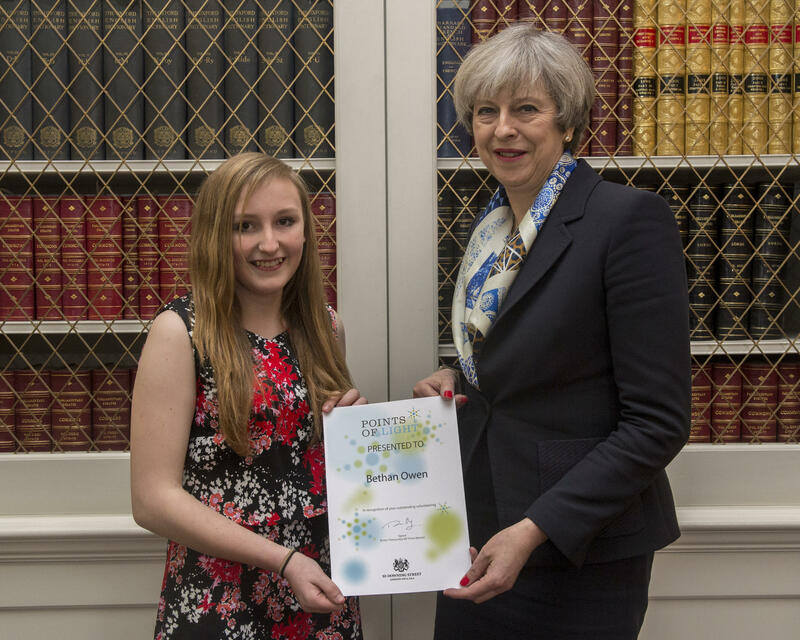 Well done Bethan from all at IMASA. 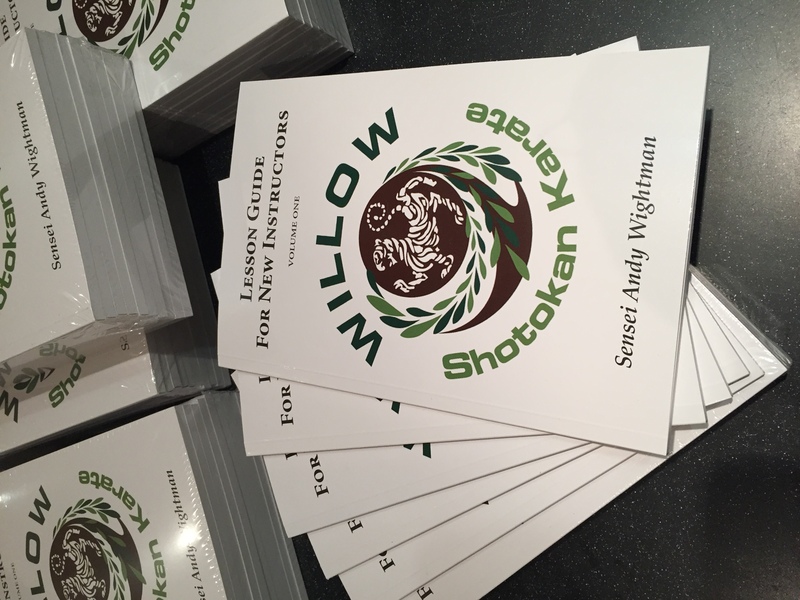 IMASA 4th Dan Instructor Andy Wightman has now published an informative 97 page book to include explanatory photos for Karate practitioners, Andy has used his many year's experience within the Martial Art of Shotokan Karate.